Thinking about possibly doing a little DIY to your wedding, but not sure which aspect? Have you thought of doing the flowers as a DIY project? It could save you a lot of money, and still look swoon worthy in pics! Contributor Alicia with Whole Blossoms has some great ideas and tips to share with you lovely readers! Take a l look! What will you decide to do? Choosing to DIY your wedding flower décor is a really smart choice, considering how much money you can save with it. But the one thing that could be of concern here is the fact that how you are going to do the entire stuff on your own. You are certainly going to need some ideas and tips regarding the same. This is exactly what you are going to get here. One of the first places where wedding flowers find their importance is in the wedding dress. You can create a DIY boutonniere using some simple tricks. Just lay out the flowers, arrange them how you desire, bind them in an elastic band and conceal them to pin in on your garb’s lapel. This is the easiest and the simplest way to use wedding flowers for DIY decoration idea. 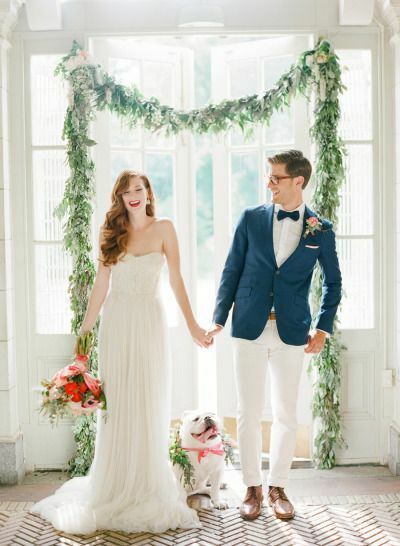 Create DIY boutonnieres and make the most of your wedding celebrations! Another amazing idea to incorporate DIY ideas to a wedding event is to create a floral wall. This wall will serve as a picturesque setup for the most beautiful wedding pictures. Choose any of the wedding flowers, be it roses, lilies, lily of the valley or any other that you might like. Use these flowers to create something unique and amazing like a wall and let everyone bring out the poser in them to click some out of the world pictures at the event. Adding that touch of elegance and panache to the event is to use flowers for creating pomades that will be hanging over the venue. You can use these pomades to match with the lighting of the venue, use them over the aisle on which you are going to read the vows or spread them across the entire venue just in case you are going for an outdoor ceremony, and let them spread the magic. There is nothing quite mesmerizing like these pomades made using wedding flowers. In fact, you can use a mixture of flowers rather than sticking to just one bloom. Wedding is the day for the bride to feel like a princess. And, no princess is complete without a crown. One of the first things you have to do is complete your attire as princess is to design your own crown. All you need is a floral tape, some lace, wire, scissors and floral vine. Wrap the lace around a wire and secure it with floral tape. Secure a pliable vine with the setup, and trim away anything that looks extra. Finally secure the flowers with the vine and your crown is ready! No wedding celebrations are complete without the guests tossing flowers at the newly married couple. And a really smart idea is to use the extra flowers that have been left after all. Grab a scissor and grab all those flowers left over to shave them and put them in a flower vase. 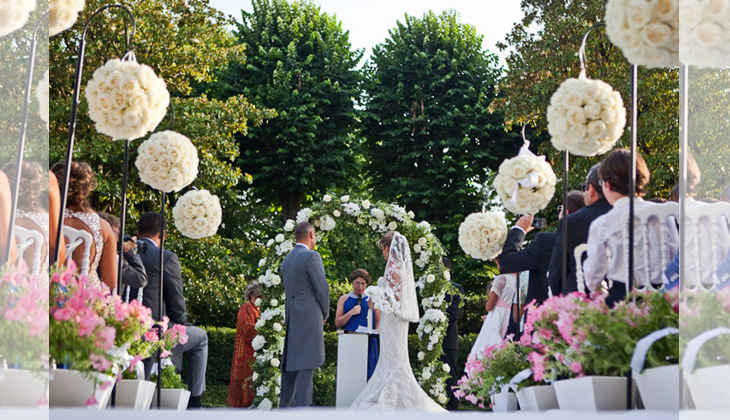 Keep the vase in open so that the guests can shower the blooms on the married couple during the holy ceremony. Isn’t this really a beautiful idea? 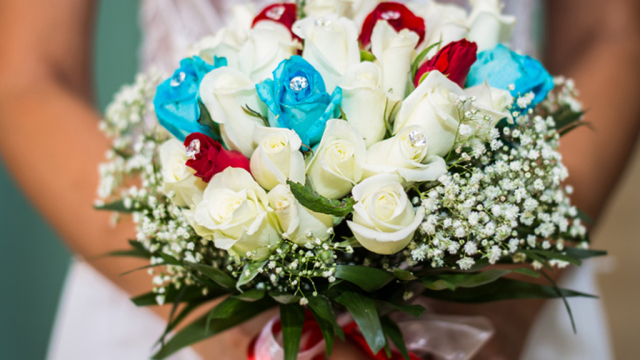 Just to bring the event to a perfect ending, you can spruce it up with beautiful parting floral gifts. Create mesmerizing bouquets to use them as a parting surprise for every guest. This way you can save yourself from spending lavishly on gifts, and at the same time leave the guests with a smile. After all, there is nothing more powerful in bringing a smile on the face of people than using beautiful wedding flowers. So, create some wedding bouquets to use them, and then leave the guests with a beautiful surprise. 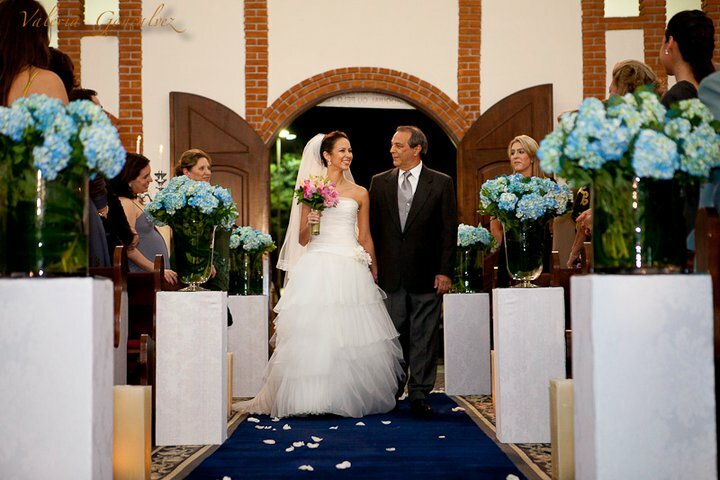 Those were some of the top ideas on using DIY wedding flowers to create an unforgettable event. Another smart way to save some bucks on wedding floral décor is to order wholesale flowers and that too in advance. Rather than waiting for the last moment to order the flowers, simply make the smart choice and order flowers well in time. So, what are you waiting for? Go ahead and begin with the implementation of these tips to see where you end up being! 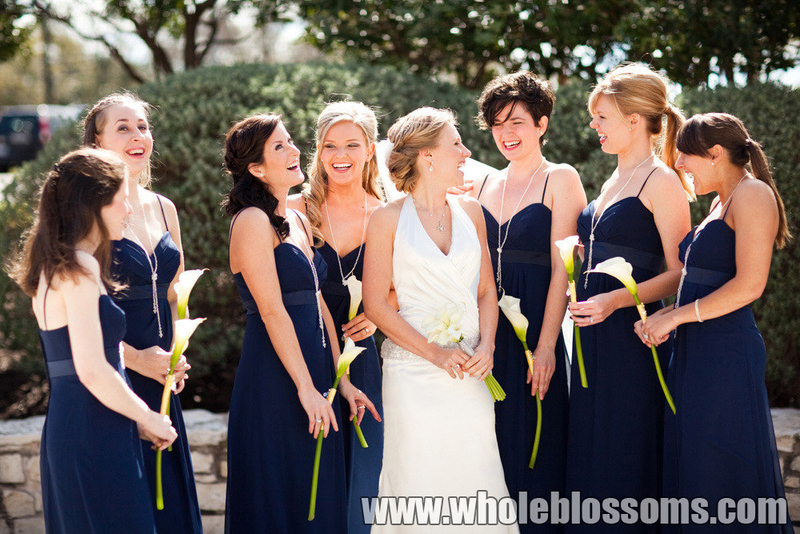 Our thanks again to Alicia at Whole Blossoms for providing us with some great tips!